Joe Torre announced his resignation as MLB executive vice president on Wednesday, Jan 4, so he could join a group that is pursuing ownership of the LA Dodgers. Torre managed the LA Dodgers from 2008-2010. Joe Torre, a popular motivational speaker through PFP Sports and Celebrity Talent Agency, has resigned as MLB executive vice president to pursue the purchase of the LA Dodgers. Retired NFL quarterback Dan Marino’s passing record of 5,084 yards, set in 1984, has yet to be surpassed, however, this year there are four quarterbacks ready to break the record. Dan Marino is a popular speaker through PFP Talent Agency and holds the all time NFL passing record. 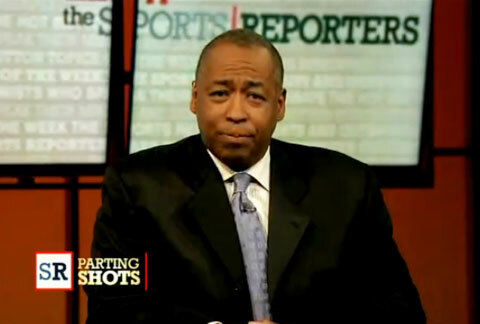 In an ESPN video, John Saunders talks about the impact the NBA lockout will have on the game. Sanders says that this week NBA negoiations saw a near split in players ranks as leader Derek Fisher was accused of trying to cut a side deal with owners. Some threatened to leave the union and decertify. New England Patriots Quarterback, Tom Brady, makes history when he passed from the protection of the pocket and connected with a 99 yard touchdown pass to Wes Welker on Monday night to defeat the Miami Dolphins in a 34-28 victory.